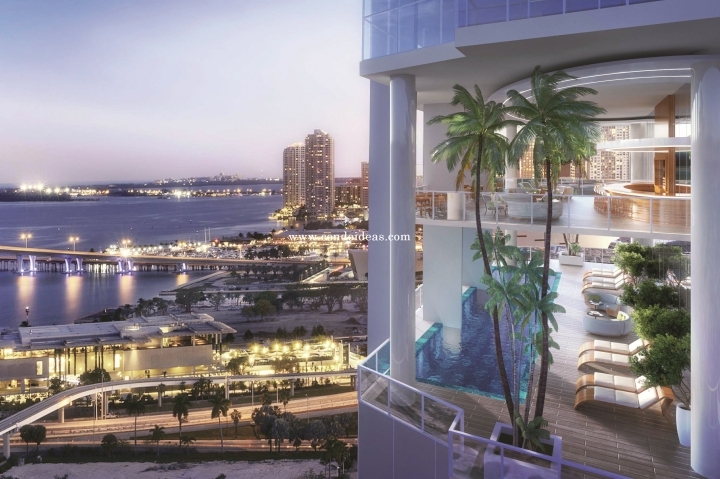 Step over to the soon-to-be famous landmark in Downtown Miami, The Okan Tower condo. Beautifully designed by the Behar Font & Partners, the stunning curved apex building is 70 stories tall with a heavy infusion of natural light. 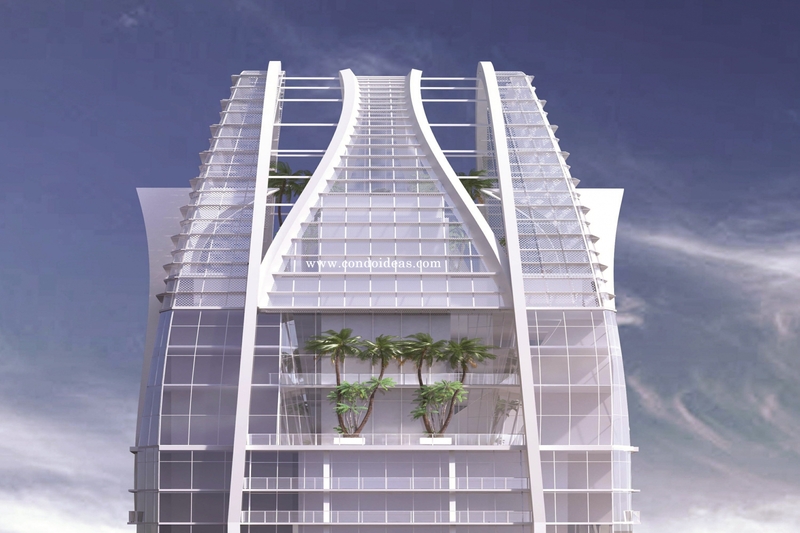 Developed by The OKAN Group, the building is expected to deliver 293-key hotel suites in partnership with Hilton Hotels & Resort as well as 64,000 square foot of Class A office space. There would also be 293 condo-hotel residences, 149 private condominiums, and 4 premium duplex-style penthouse to be built inside this magnificent tower. 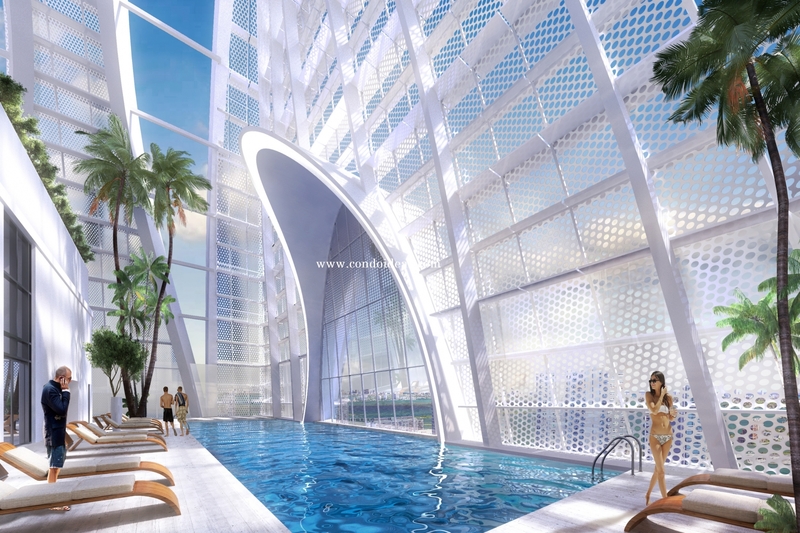 The Okan Tower is set to spoil its residents and hotel guests by offering numerous amenities and entertainments. 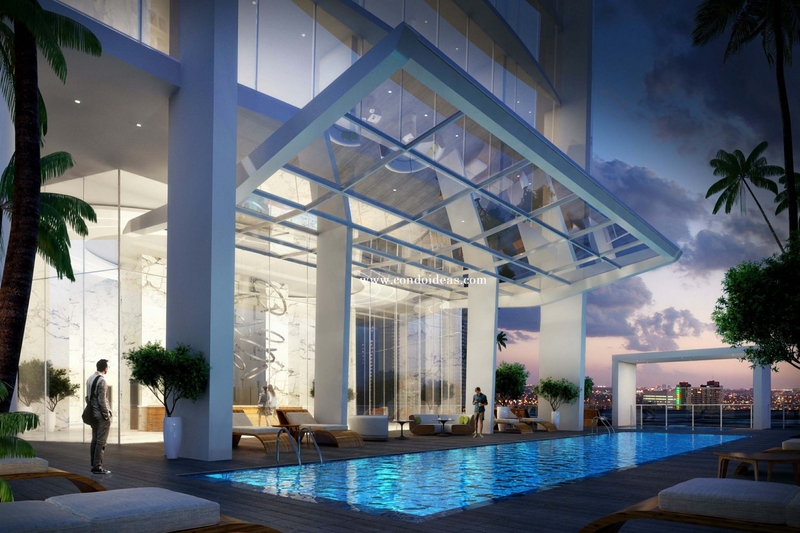 Take a swim in one of The Okan Tower’s three pools especially in the panoramic sky pool on the 70th floor or catch a movie at the private movie theatre screening room. Residents and guests can also pamper themselves with the full-service spa with Turkish hammam available in the building or simply break a sweat in The OKAN Tower’s gym. 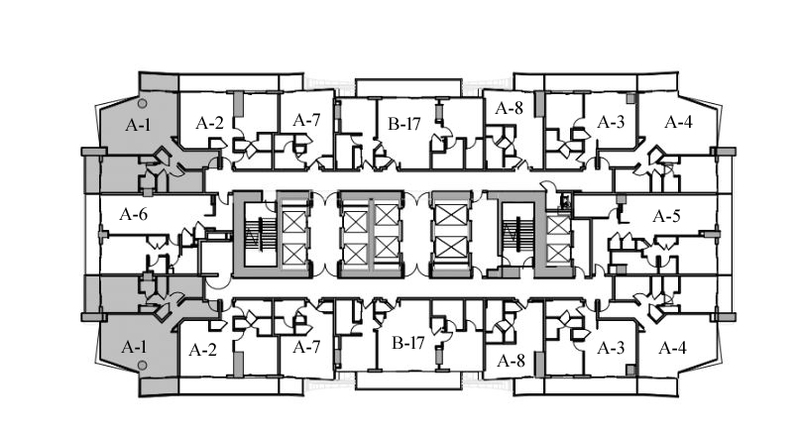 Apart from these unique amenities, residents can also access a Turkish bath, a cigar room, a coworking area, and a wine cellar. 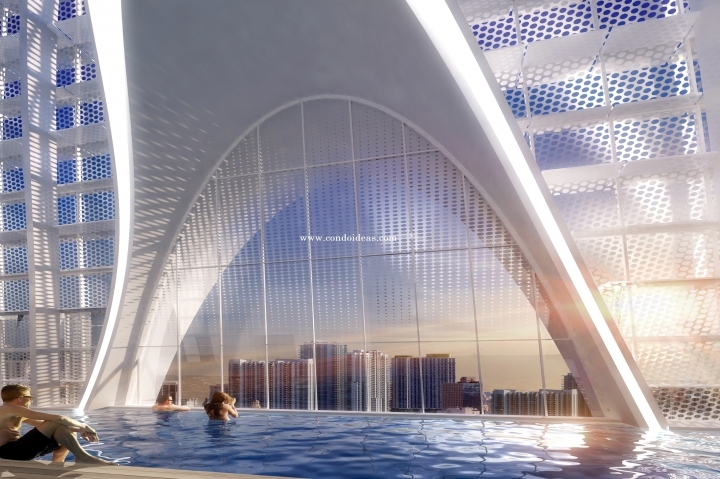 The external design of the OKAN Tower resembles a Tulip, the national flower of Turkey, the hometown of the project's developer, Brian Okan. The Okan Tower is located conveniently near the best spots in town. 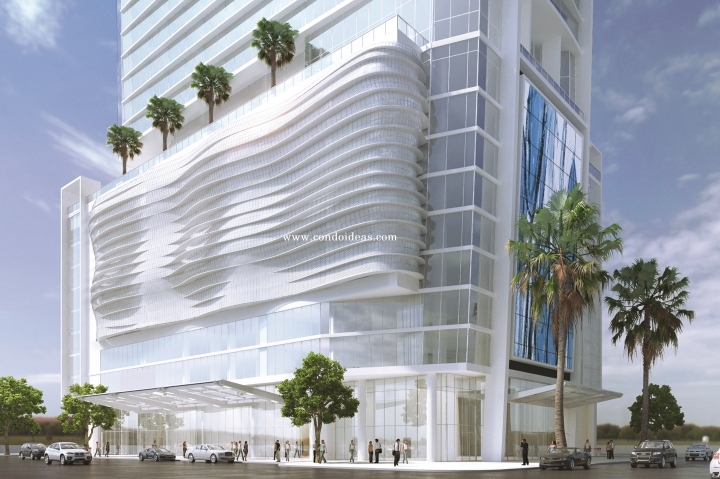 In less than a mile, residents and guests can stroll to the Phillip and Patricia Frost Museum of Science, Perez Art Museum Miami, Arscht Center for the Performing Arts and many more!